“Shows the power that the Self has over our ability to represent our place in the world”. Etc. I’m fairly sure Foucault would have a view on the Selfie Stick – I know Walter Benjamin definitely would have. But I won’t bore you with a discussion of either of them – you can read this precis on Benjamin if you want and draw your own conclusions, comparisons and the like. But it’s easy to criticise the Selfie Stick because it’s an easy way to Judge the Young People – hating them and their idea that society have gone from wanting to take passive photos of things to wanting to include themselves in the picture of said thing. The selfie stick allows a person to take a photo of themselves and the thing they are standing near. No longer do people need to ask for the help of a passing stranger to take photos. 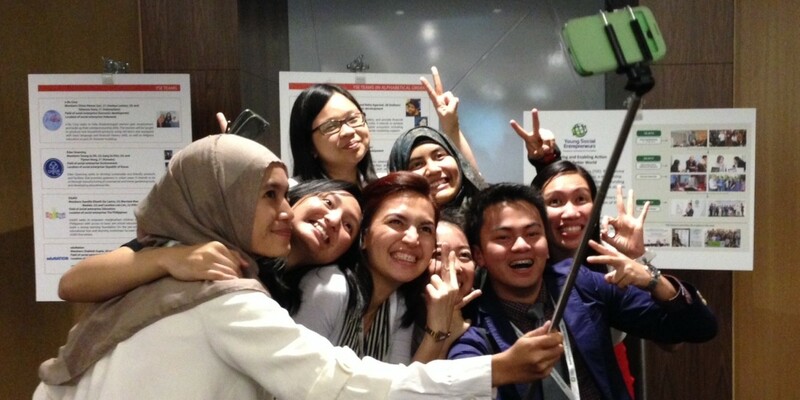 In addition, the selfie stick allows for a much greater number of friends to be included in a shot – it allows for more inclusivity rather than necessarily more narcissism, such as with this picture from the Huffington Post. – The Government Whip has complained about the Abbott defence of her! – It’s a frivolous distraction from the calamities that have befallen the Abbott Government. In order to stop us from seeing the fault in the Government’s “stars”, these pieces want us to see the fault in Credlin. – If the baying for blood that is currently occurring has its desired result, what exactly does it actually change? What evidence has anyone provided that Credlin isn’t capable of doing her job? I am no great fan of the tactics that come from the Government, which could well be coming from Credlin and her team – the tactics were intellectually insulting before the election and continue to be. (I, unlike some, cannot pretend to know which tactics / plans / actions are actually hers). But say she does go, what would that actually achieve, other than provide breathing space for the Government and a sacrificial Peta? These discussions have overwhelmed a reasonable question about Credlin through all of this – what is the extent of her power and what precisely has been mistakes from her office and what are mistakes from the Government. Were the mistakes a result of ministers going off-script? That seems to be lost in all this focus on Credlin. She’s a staffer. A Malcolm Tucker of Canberra. And really, people should stop trying to get a bit of clickbait fame by grabbing the Credlin Stick and shaking it all about.